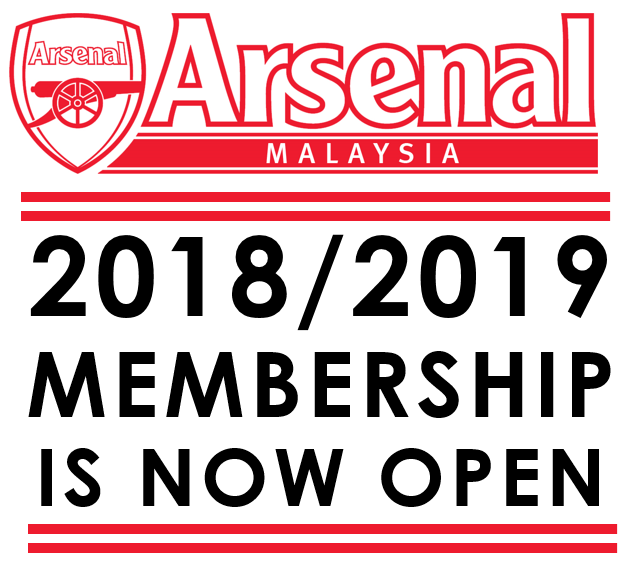 Please be informed that Arsenal Malaysia 2018/2019 membership is now open. 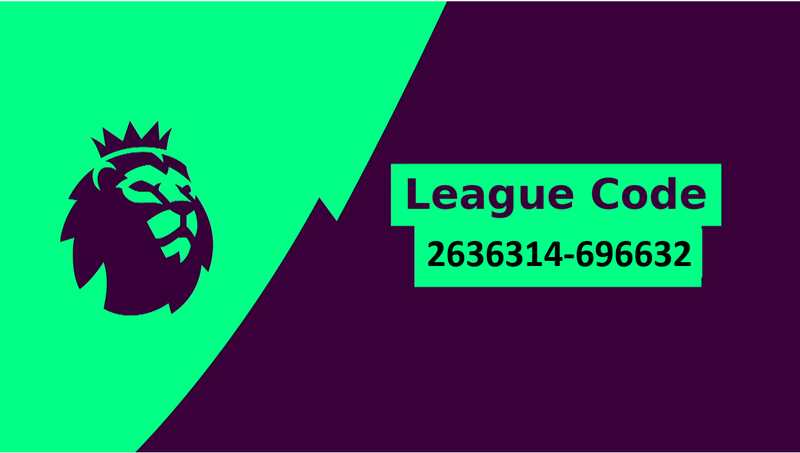 You can apply or renew your membership by Online or Walk In. 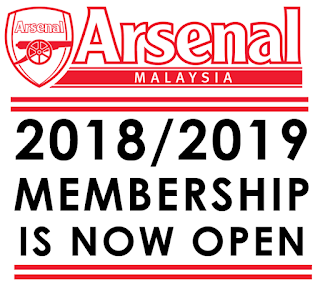 An awesome membership kit and exciting benefits awaits registered members this season !